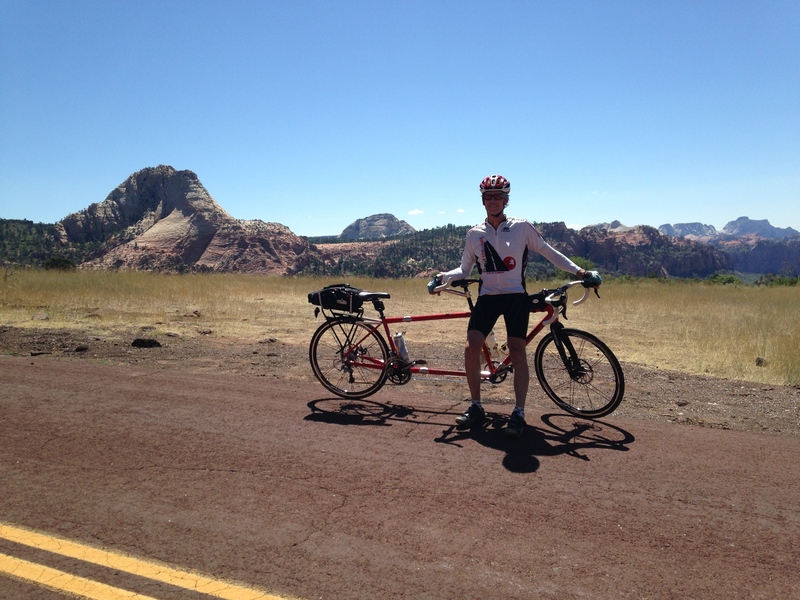 In 2014 Tanya and I did a summer road trip, taking our solo bikes and a tandem. Some rides we did on the tandem, some on our own bikes. We started in Wyoming then spent time cycling in the Salt Lake City area, then went to California, spending time in Santa Barbara. Then later that year I flew to Hawaii to ride some of the big climbs.